Select Donate or Hole Pledge option below for the Golfer you would like your contribution to be allocated to. Make a secure donation via PayPal with a credit/debit card or a PayPal account. (Fill in the “..ENTER PARTICIPATING GOLFER” section on the PayPal form). Or complete and submit the “HOLE PLEDGE FORM.” Hole pledge amounts due will be provided at the conclusion of the tournament. 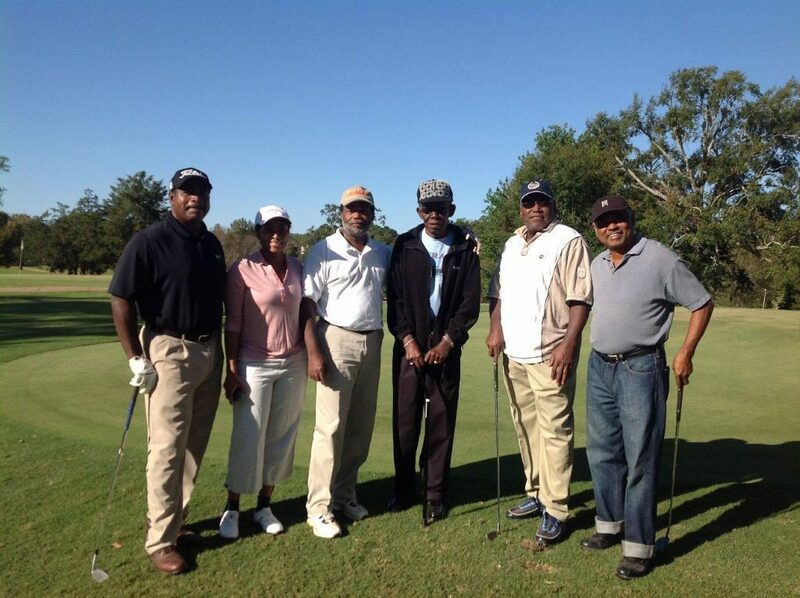 The Washington Area Tougaloo Alumni Chapter (WATAC) is a 501(c)(3) organization. Donations to WATAC are tax deductible under the US Internal Revenue code. Please submit this form to pledge a ($) dollar amount per hole played only for a Selected Golfer. Use the “Donate” button to make a contribution now. Hole pledge amounts due will be provided at the conclusion of the tournament.